The Big Q would like to thank all of our exhibitors and visitors for making our 36th annual show a huge success. Next year's show will be Saturday, April 4 and Sunday, April 5. 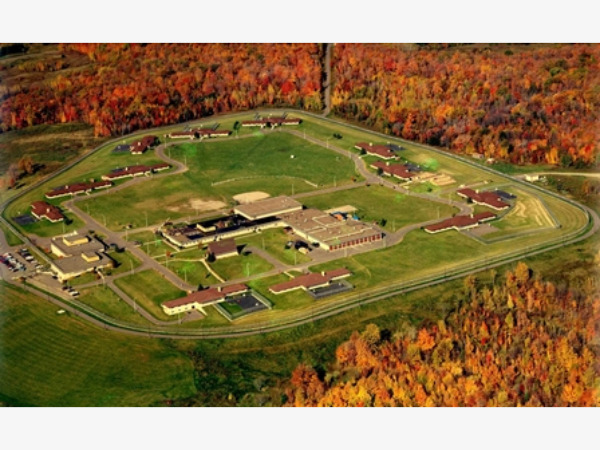 Published on 04/22/2019 under News An altercation in the visitor area at Lincoln Hills Juvenile Prison resulted in one injury and one arrest. According to the Lincoln County Sheriff's Report, deputies were called to the youth prison for the incident which involved multiple people on Saturday afternoon. They said a 47 year old Racine woman was arrested on a charge of disorderly conduct. A 22 year old Wisconsin Rapids woman was brought to the Ascension Good Samaritan Health Center for treatment of minor injuries. No other information was provided. Deputies were assisted by Merrill and Tomahawk Police during the response. Published on 04/22/2019 under News The Northwoods region is dealing with both flooding issues and fire danger at the same time. The quick spring melt has caused this interesting juxtaposition of flood and fire risks. Melting snow and rainfall combined with still frozen ground has led to the flood issues. Earlier Monday morning the National Weather Service extended a flood watch for most of Northeastern Wisconsin including Lincoln, Langlade, Oneida and Vilas Counties. At the same time, area vegetation has yet to green up creating the fire risk. According to the DNR's fire danger assessment, the fire danger for the southern third of the state is 'very high.' 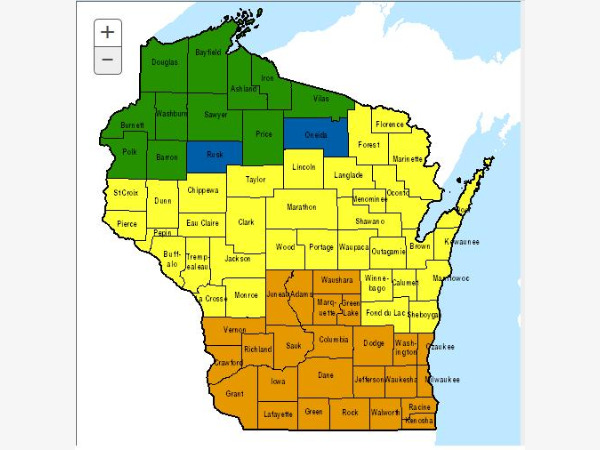 The central third of the state, as far north as Taylor, Lincoln, and Langlade Counties, are in the 'high' risk designation. According to the DNR wildfire report, firefighters responded 61 wildfires over the past week stretching to all four corners of the state. That includes three fires in Lincoln County. 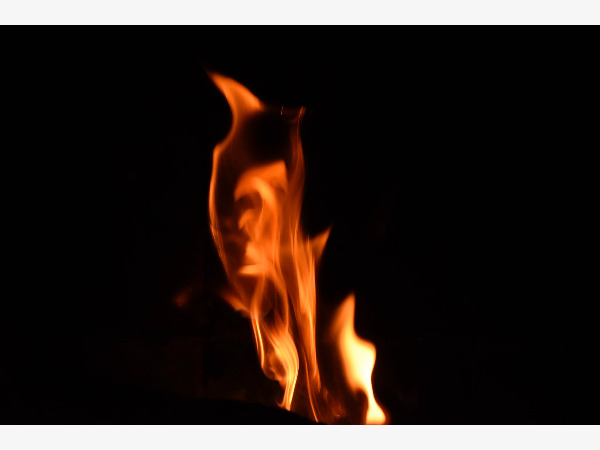 Published on 04/22/2019 under News Lincoln County Firefighters were kept busy over the weekend with a trio of fires. According to their incident reports, the Tomahawk Fire Department responded to two grass fires on Saturday afternoon including on Phalzgraff Road and Keg Road. Those fires burned about 3 acres between the two. A third fire along County H in Lincoln County on Friday afternoon burned 7.5 acres. No injuries or structure damage was reported. All three fires were attributed to debris burning that got out of control. Residents are reminded to always check conditions and restrictions prior to burning. 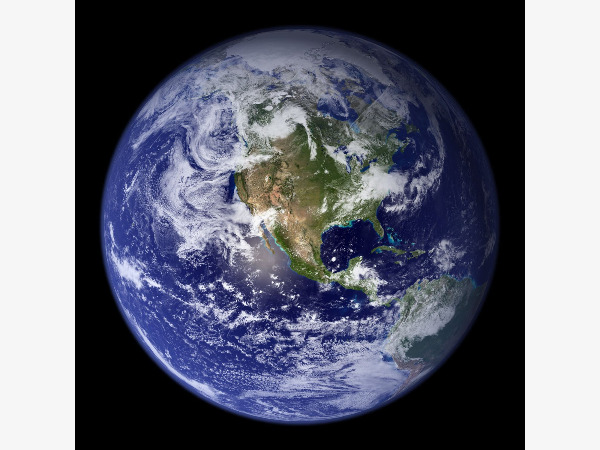 Published on 04/22/2019 under News It's Earth Day, and a number of groups will be helping educate the community on different environmentally conscious alternatives in the Northwoods. For nine years now, Sustainability Northwoods has hosted an Earth Day Fair in the Rhinelander area, and this year is no different. We heard from one of the organizers, Ann Eshelman who gave a rundown on what people can expect. They've arranged for educational booths and a series of speakers. Throughout the day, experts will touch on a wide range of topics including a horse logging demonstration, careers in sustainability, and protecting pollinators. The keynote speaker is UW-Oshkosh Professor Steve Dunn, who will present Sustainability End Game: Be an Avenger. That's at 1pm. Dunn will then take part in an education round-table discussion at 2pm with other local instructors. In addition to the speakers, they'll have children's activities, a community painting project, and a recycled art competition. Today's event runs 10 until 4 in the Nicolet College Lakeside Center. Published on 04/10/2019 under Sports The Tomahawk Hatchet Softball Teams traveled to Antigo on Tuesday for a Great Northern Conference game with the Red Robins. Antigo wins the Varsity game 7-5. Katy Volz and Molly Mott both had solo home runs. 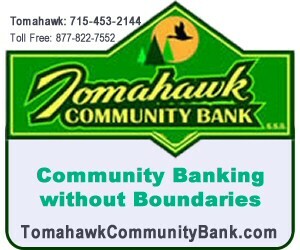 With the loss, Tomahawk is 1-2 overall and 0-1 in the GNC. Antigo also won the JV game 16-6. Tomahawk is scheduled to be at Wisconsin Rapids on Thursday. 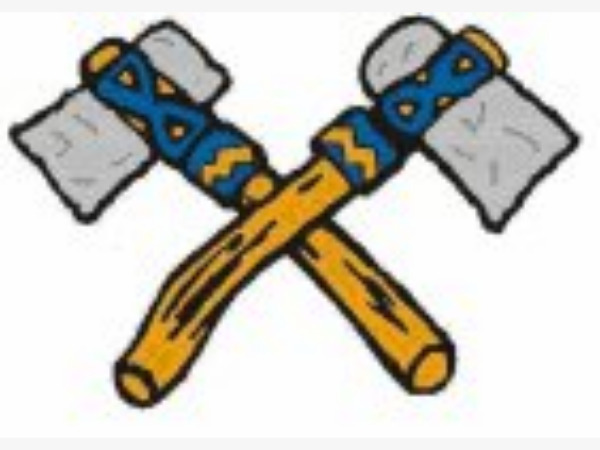 Published on 03/18/2019 under Sports The Tomahawk Hatchet Boys and Girls Track and Field Teams competed against eleven teams at the 19th Annual UWEC Meet. The Hatchet Girls finished in third place with 67 points, while the boys were second with 103 points. Girls Team top place finishers - Kate Pierce 2nd Shot Put - 3200m Relay- Arianna Schreiner, Meagan Berg, Macey Mann, Emily Lucina - Kate Reilly 3rd 800m Dash - Maddie McCormick 55m Dash - Emily Lucina 4th 400m Dash Boys team top place finishers -Cody Jablonski 1st 55m dash -Drew Bolder 1st 3200m Run -Ethan Liebnitz 1st Pole Vault -Evan Ploeckelman 2nd 3200m Run -3200m Relay -2nd- Noah Buckwalter, Drew Bolder, Keaton Jed, Evan ploeckelman -Wyatt Wenninger 2nd 200m Dash -Cody Jablonski 3rd 200m Dash -Wyatt Wenninger 4th Shot Put Tomahawk will compete on Thursday at the Northland Pines Invite. Listen Live While On The Go! Stream 92.5FM Live To Your Mobile Device. Neither WJJQ nor By Request LLC shall be held liable for any typographical errors, misinformation, or misprints.